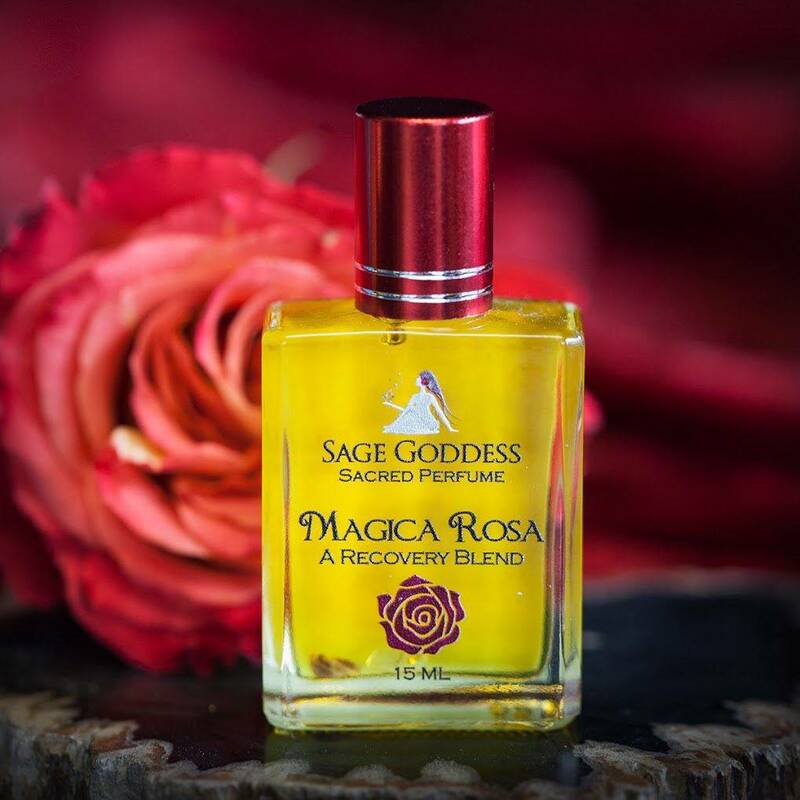 Deeply soothing and loving, like a warm quilt of rose petals – that is my Magica Rosa perfume – a classic, custom, Sage Goddess scent. No matter how often I’ve breathed in this scent, it takes me somewhere every time. This irresistible fragrance raises your personal vibration through a combination of NINE different rose oils, hence the name Magica Rosa. I added a touch of starfruit essence and gardenia to round out the blend. The result is pure, sweet heaven. My husband followed me around all night the first time I wore Magica Rosa. But then the story deepened and the blend intensified. 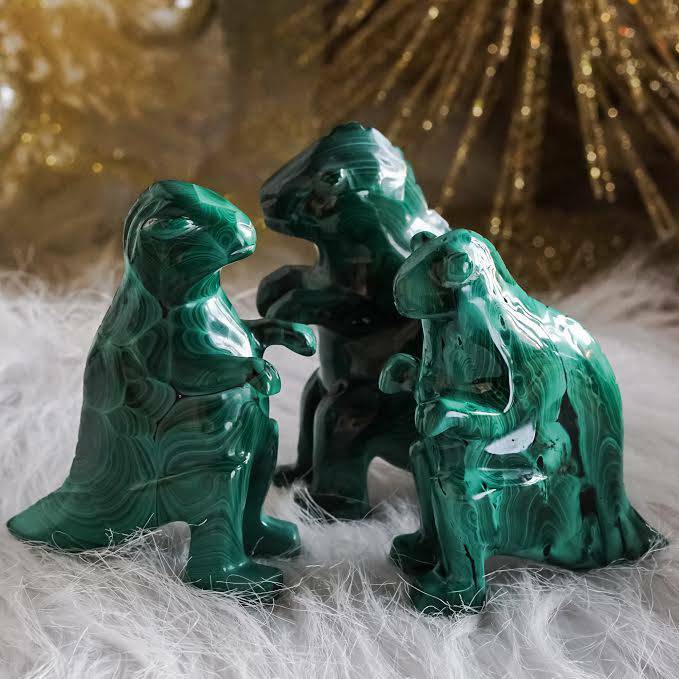 Testimonials of shamanic healing from around the world that have created a stir among loyal customers who swear by this blend – above them all – for helping people access deep emotions, heal old trauma, recover lost parts of their souls, and travel interdimensionally. One man who had suffered PTSD for decades was healed through the use of this blend, able to cry and feel and sense his surroundings for the first time in 30 years. Magical work is powerful, my friends. Anoint with this blend for its gorgeous scent, but allow it to take you further and it sure will. 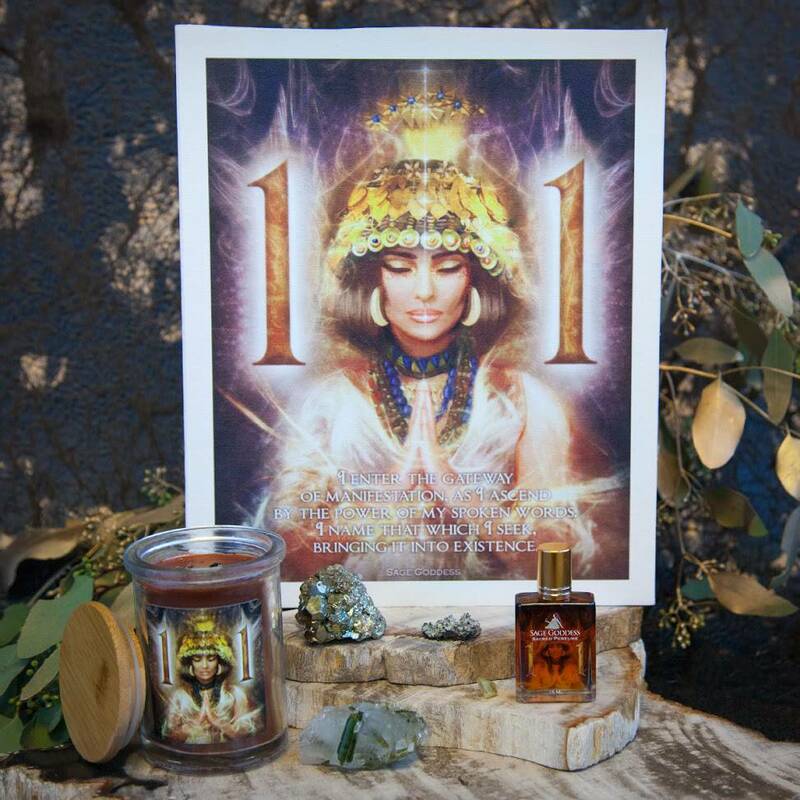 You can use it directly on the skin or as a ceremonial oil applied to candles and gemstones. Each bottle contains an amethyst chip stone for spiritual development and a citrine chip stone for abundance. Blessed be. This listing is for one (1) bottle of Magica Rosa perfume, which will arrive lovingly gift-wrapped. Bright blessings as you radiate rose magic in your world. If you love roses then this scent is for you. 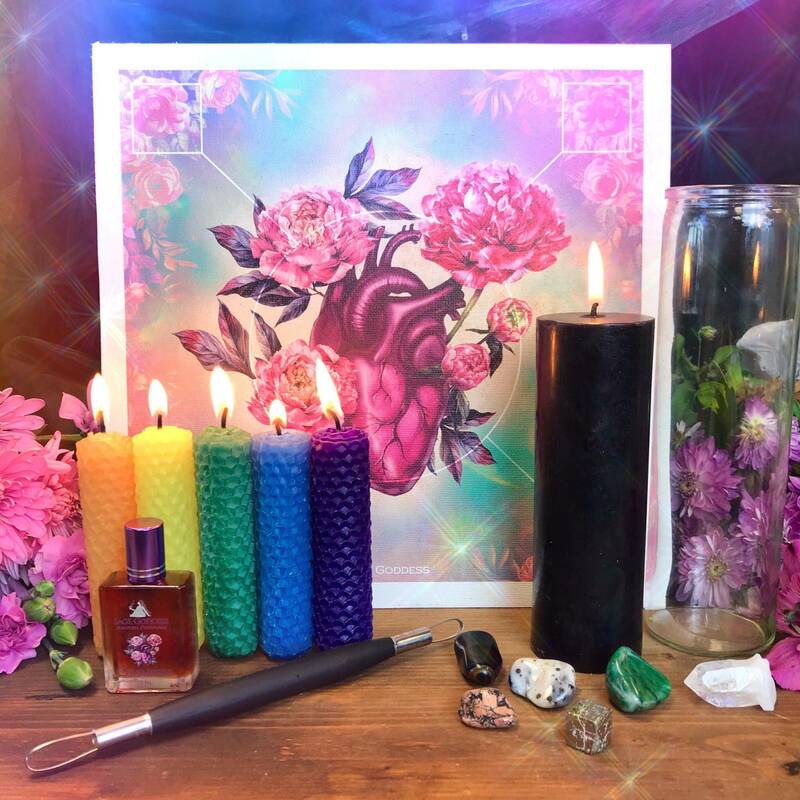 It’s deep and Intense so a bit goes a long by way unless you want to mix it with other SageGoddess fragrances as well, which i find most SG fragrances mix well together. The smell is divine, I only wish it lasted longer – only an hour or two before you need to reapply. I have never liked the smell of artificial rose scented products, this perfume in no way smells artificial. This is the real deal. It transports me to a Magica Rosa garden. I’m so glad I took the chance and ordered this. It is lovely. This perfume is absolutely magical. It smells like my own personal rose garden. I could smell it coming through the package when I got it!! All I need is a little and it goes a long way. My new favorite SG perfume for sure! I grow roses and have always considered them to be a Divine Feminine symbol and scent. When I put this on I was transported to my secret garden in meditation. Absolutely divine!